We are among the foremost manufacturers and suppliers of Quartz. 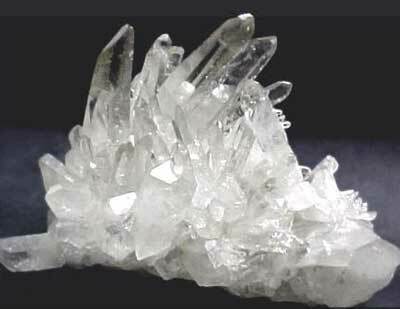 Quartz is the most common mineral on the face of the Earth. It is found in nearly every geological environment and is at least a component of almost every rock type. It frequently is the primary mineral, >98%. It is also the most varied in terms of varieties, colors and forms.